While everyone will have his or her own opinion as to what is the most beautiful drag bike of all time, there should be little doubt as to what is the greatest photograph. It’s small, but the image is unforgettable. Boris Murray was the first American to mount a fairing on a drag bike. (Englishman George Brown had done it several years earlier on his Vincent.) Top speed was improved although Murray says the benefit was minimal. 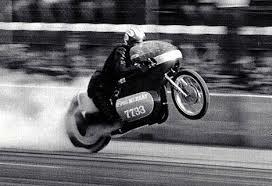 – Author John Stein considers this the greatest dragbike photo ever for what it means to the sport. Taken by an unnamed spectator in the stands at an NHRA meet in 1971 in Bowling Green, Kentucky, the photo captured Boris Murray’s record-setting pass of 8.74 seconds at 175 mph. Murray’s double-engine Triumph weighed just 305 pounds—fractionally more than a Sportster yet far more powerful. It transferred weight perfectly, handling was exceptional, and Murray and the bike were seamless. 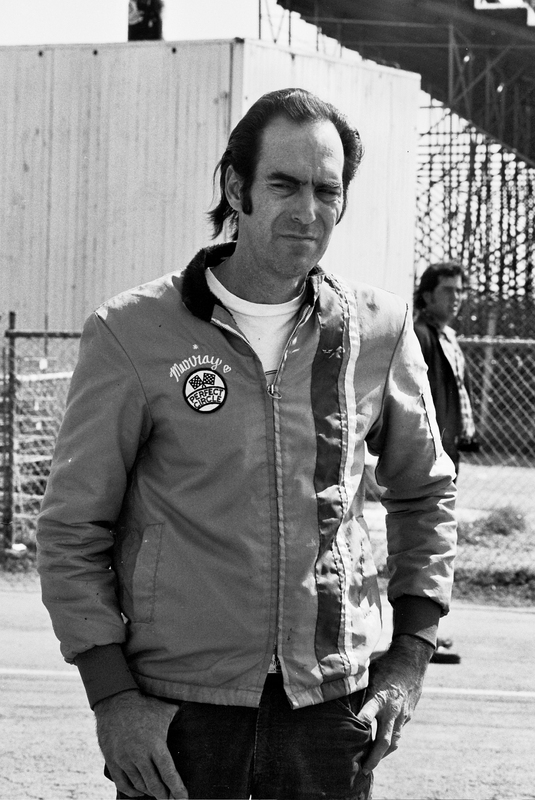 From the mid-Sixties through the early Seventies, in fact, Southern Californian Murray held both the NHRA and American Motorcycle Drag Racing Association (AMDRA) records for elapsed time and top speed, as well as those of the AHRA, International Drag Bike Association, American Drag Bike Association, and British Drag Racing Association. 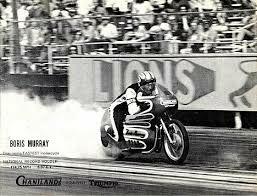 Living near the Pomona drag strip, Murray was surrounded by other important motorcycle drag racers. Among them: Clem Johnson, Joe Smith, Don McEvoy, Rich Richards, Jim Cook, Don Harris, Bill Chambers and Bob Sirkegian–a brain trust of people from whom to gather knowledge, compare notes, and of course, race. 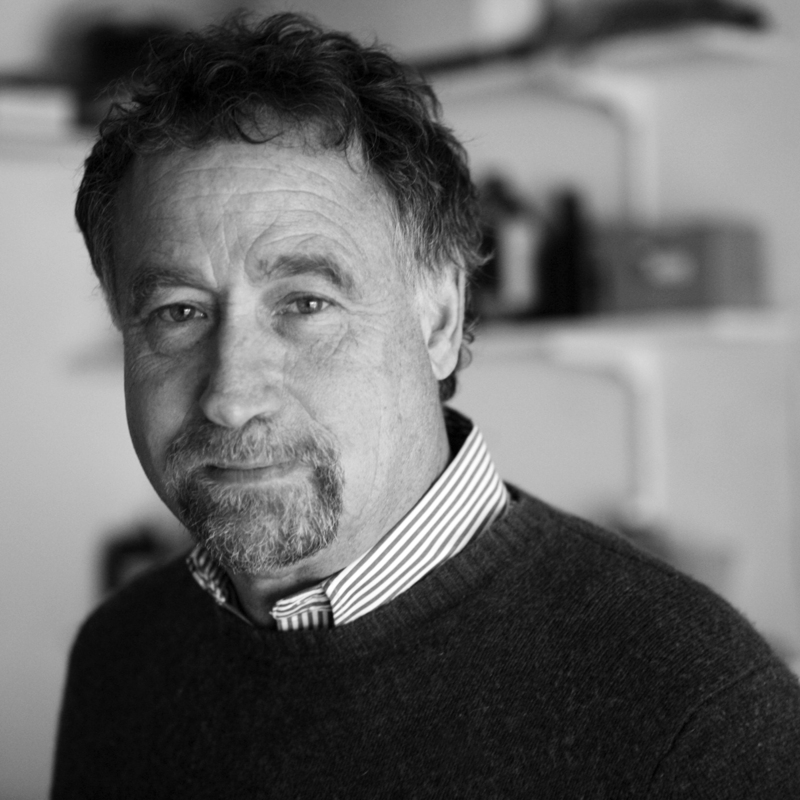 “He was sort of a throwback,” said friend and chassis maker Sandy Kosman. “He was the kind of craftsman you’d see in the old days in a barn shoeing a horse or something like that. His idea of tremendous tooling was a plumb bob. 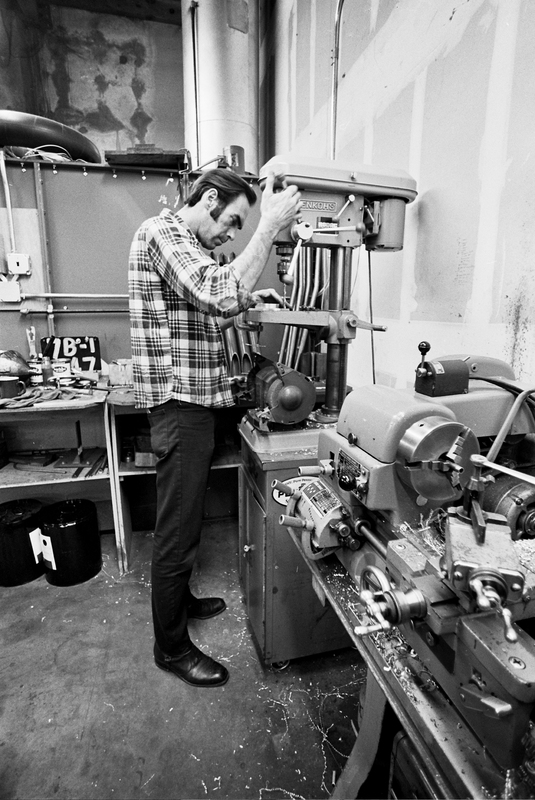 He had good hands and could make things without tooling. Everything he did was by feel. He built motorcycles and raced that way and he was the best. Murray’s most famous twin-engine Triumph was powered by Triumph 650 engines that had been increased to 750cc with the use of Chantland big-bore cylinders. Amal TT carburetors were also used and supplied a mixture of 92 percent nitro-methane and eight percent alcohol. The cylinders proved an enormous help. Murray not only set records, he became a hero and inspiration to a whole new generation of riders. Boris Murray lighting up the tire. Very nice article John. Boris Murray was a kind and generous man. He gave up his time to listen and be there solidly for his extended family. Miss him terribly! Boris was a soft spoken gentleman with tremendous talent that never bragged of his accomplishments which were many. He was a good friend that I will always remember and the best drag racer of his generation. RIP old friend. Boris and his family have been life long friends and someone I really miss–RIP my friend. Scott your old friend from La Verne, hope all is well with you and family. If you see this give a call if bored give an call. Sorry to just find out about his passing.